Some disabilities are likely to be approved very quickly; however, there is no guarantee that any disability will automatically get approved. The disability evaluation process is never automatic. Some disabilities are likely to be approved very quickly; however, there is no guarantee that any disability will automatically get approved. Every application for disability is sent to Disability Determination Services (DDS) where it is assigned to an examiner. The DDS examiner uses an Impairment Listing Manual to help him/her decide if you are disabled. 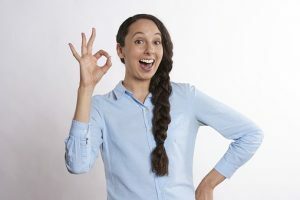 If you have a disability that is listed in the manual and if you have all the symptoms required under the disability listing, then you can be approved for benefits somewhat easily. The Disability Determination process is the same for Social Security Disability Insurance (SSDI) and Supplemental Security Income (SSI). The DDS examiner will request your medical records from all the sources listed on your initial application for disability. Once your medical records arrive, the DDS examiner will reference your disability in the listing. If your disability is not in the listing or if you do not have all the required symptoms for a certain listing, the DDS examiner will still evaluate your case and will determine if you are able to engage in a substantial gainful activity. If the DDS examiner decides that you are disabled and unable to work then he/she can grant you a medical vocational allowance and approve your disability claim. The key to winning your disability claim is having good medical records. 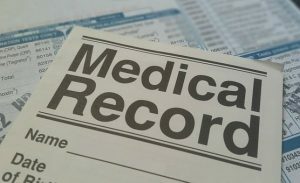 Disability cases in which the medical records are not detailed, or out of date, or show infrequent doctor visits will have a difficult time getting approved. However, if you get regular medical care you stand a better chance of winning disability benefits.